Not all handgun mods are created equal. Some are always a good thing to get and others are good only in some instances. For instance, adding a compensator is good for a competition or range gun, but isn't the best thing for concealed carry. Upgrading your handgun sights on the other hand...is a good idea for anyone. That said, here are 3 handgun mods that you never have to think twice about, because they're just good for everyone. One of the best, most practical and slam-dunk handgun modifications that can be made is adding a set of night sights or if already equipped, upgrading the extant set on your pistol. There is virtually no downside to a better set of sights on your gun. Night sights have two benefits. First and foremost is their defensive use, as "glow in the dark" sights are more visible in low-light environments. This is very important, as while not all shootings occur in low-visibility conditions, a good many do. As a result, your sights should be visible in these conditions. 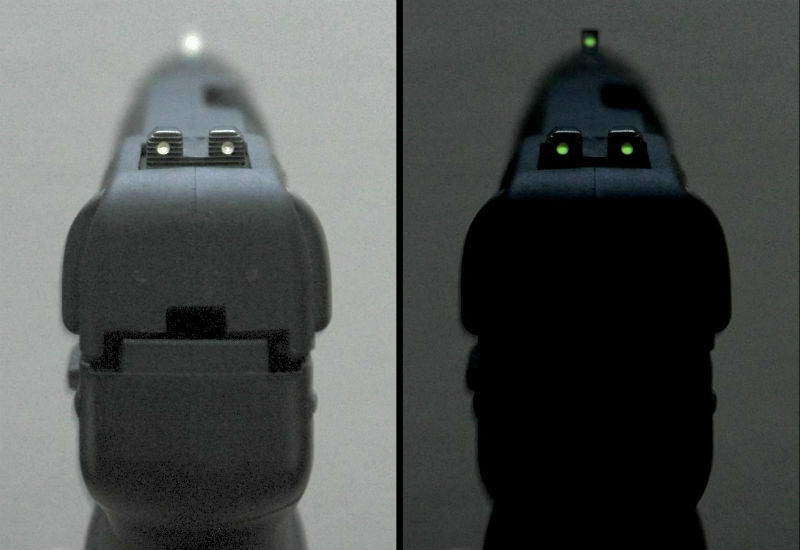 Additionally, another benefit of night sights is that the front sight is going to be more visible in good light. White dot and fiber optic sights stand out, giving the shooter a solid front sight when visibility is good and when visibility is bad. While some people swear by point shooting as the dominant defensive pistol technique, using the flash sight picture is just as effective. A more visible front sight can also improve your target shooting and practice shoots at the range. Additionally, those who don't have the best eyesight due to either not having perfect 20/20 or aging may benefit from having a more visible front sight. 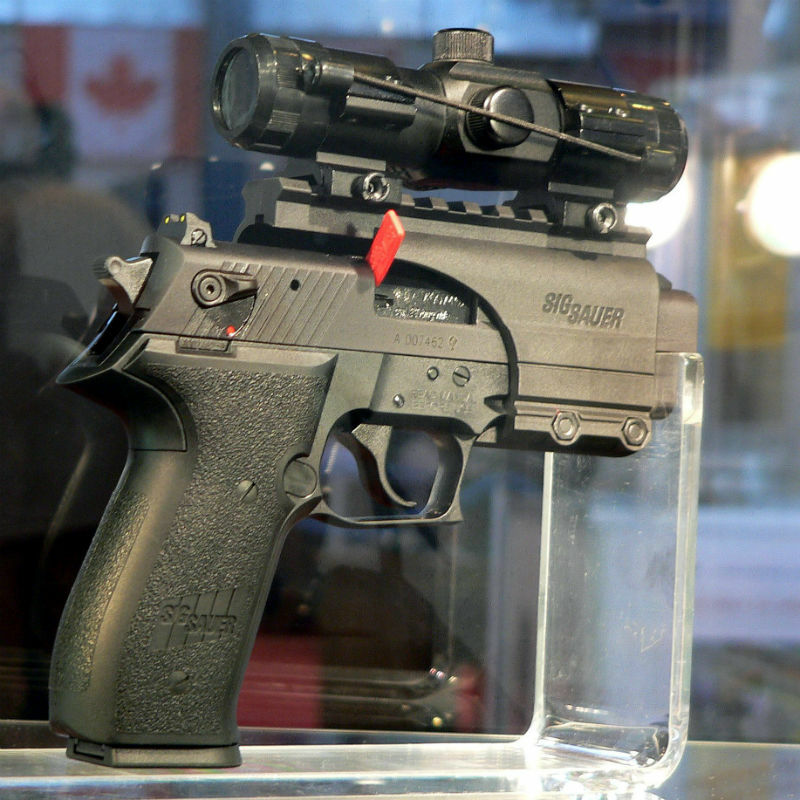 So long as the sights a person installs on their pistol doesn't impede the draw, which would actually require enormous sights to do in most cases, there really isn't any downside to upgrading the sights. Some pistols may require the slide to be machined to get this done, but most pistols can have new sights installed with a few hand tools. Another handgun mod that has virtually no downsides but multiple upsides is upgrading the springs - as many of them as possible. Upgrading the trigger springs, recoil spring and magazine springs if not every every single spring in the pistol can yield some fairly incredible results. Most factory recoil springs are fine, though there are usually higher-quality springs out there and if you plan on shooting a lot of +P ammunition, a slightly stiffer spring is a good idea. It's also a good idea to periodically replace or upgrade the magazine springs. 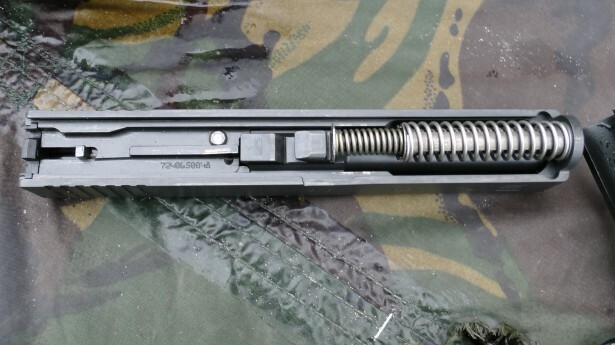 Magazines are the Achilles heel of semi-auto pistols, and putting a better quality spring in the box will increase the service life of a magazine and ensure better feeding. Improving the trigger springs can yield some additional benefits. Those who don't like a long, heavy trigger pull (such as on a DA/SA pistol) can reduce the pull weight. Additionally, the length of travel can be reduced by installing an upgraded set of trigger springs as can a gritty or otherwise poor trigger. Weight of trigger pull aside, a trigger should travel smoothly from the first bit of pressure to the point where it "breaks" and discharges the pistol. A trigger that is less than ideal - or for that matter, isn't very good - can become much better with upgraded springs. That leads to better shooting and that's always a good thing. Another solid upgrade for most pistols is to upgrade to a match-grade barrel, or at least a better quality one than the factory standard - and just like the other modifications mentioned here, there are multiple benefits. First is potentially better accuracy. Higher-quality barrels and other parts will have tighter tolerances and lock-up, which can contribute to a pistol being more accurate than with a factory barrel. Match-grade parts usually require precise fitment from a gunsmith, as some material must be removed in order to get a tight, perfect fit. However, be careful about what is or isn't "match grade." 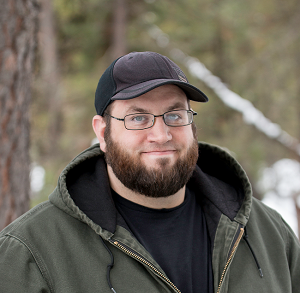 A good deal of ostensibly "match grade" ammunition and components are really just "better quality than the regular stuff but we call it match grade to help sell it" grade. Another thing to bear in mind is "match grade" isn't exactly a standard maintained by the Department of Weights and Measures, so the criteria for what constitutes "match grade" are somewhat fluid. There is something to it, but that's for another time. That said, besides any potential increases in accuracy, there is another additional benefit which doesn't actually involve the barrel itself. Instead, it concerns the barrel feed ramp. The feed ramp is the portion of the barrel where a bullet is pushed from the magazine into battery prior to firing. Why is having a better barrel important? Because higher-quality barrels tend to have better feed ramps, which means better and more reliable feeding. Since some pistols can be a bit finicky when it comes to digesting ammunition, opting for a better barrel can let your gun feed just about anything and everything...and then shoot it better than it might otherwise have done.